Could be down to indexes. Can you post your query plan? And check your statistics. But a query plan would be best. Wait. 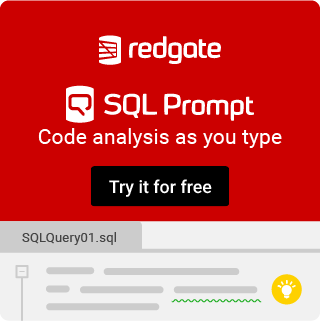 Is that query getting data from Oracle or from SQL Server? Query is getting data from Oracle. There are no indexes on the Sql side, don't know about the Oracle side. Last night I ran the original query in the new environment and it took almost 6 hours. How do I look at a query plan if the query is hitting an Oracle database? How many rows are returned with the date filter?